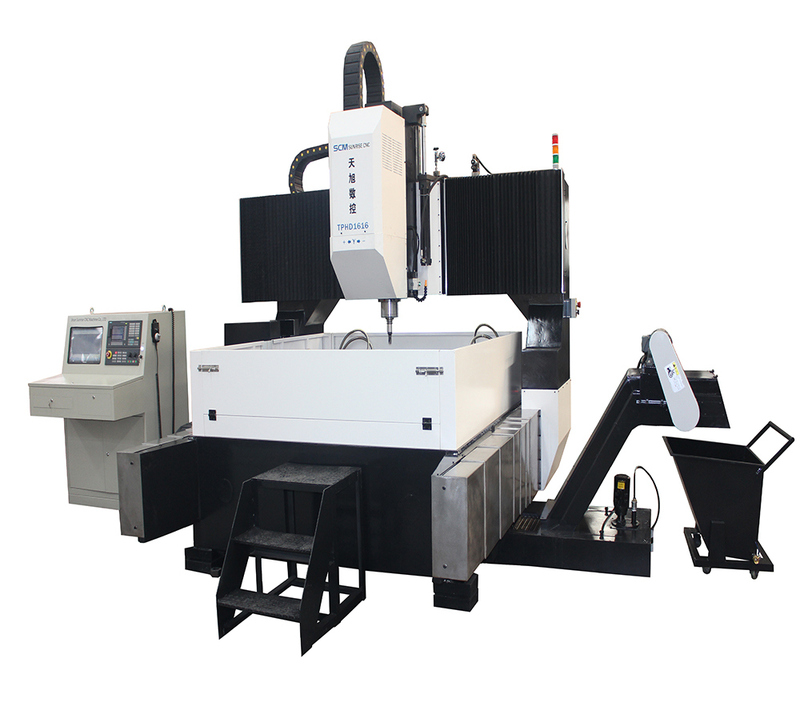 CNC Drilling Machine TPHD2016 is used to drill plates which can be used in many industries. 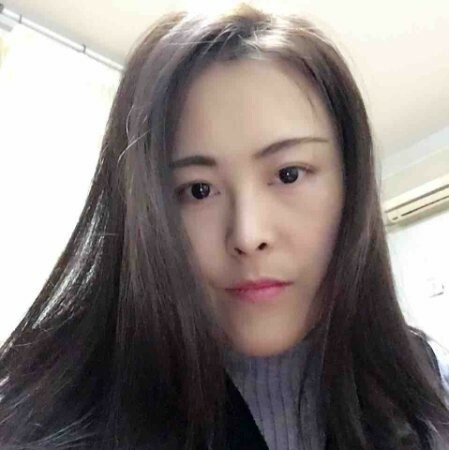 The drilling precision is very high. 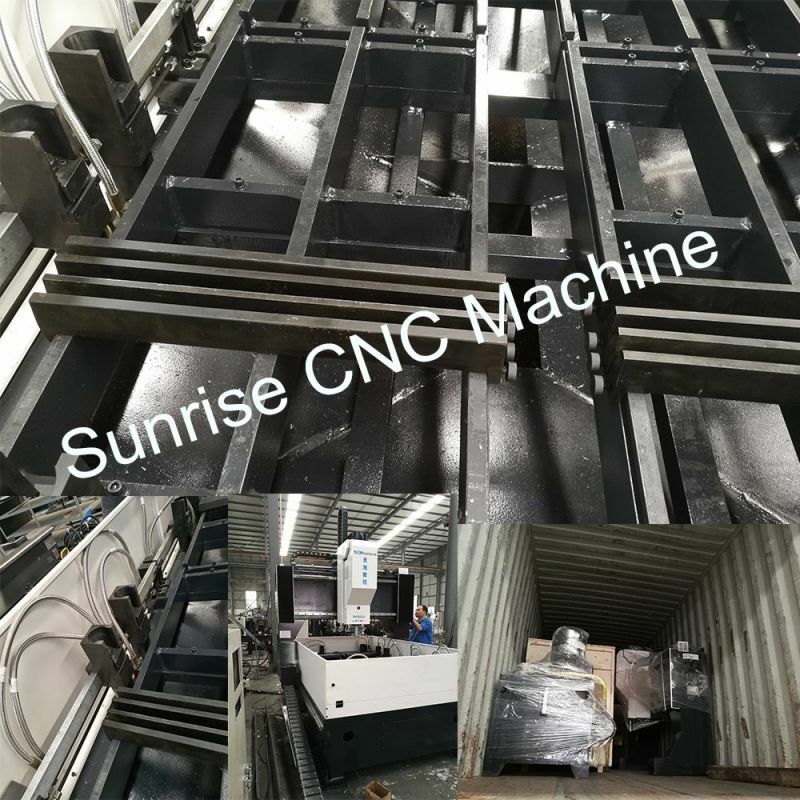 The cnc drilling is mainly composed of base, gantry, drilling unit, exchangeable worktable, chip removal system, electric system, hydraulic system and centralized lubricating system etc. This cnc Drilling Machine is a Ideal Drilling Machine for plates. 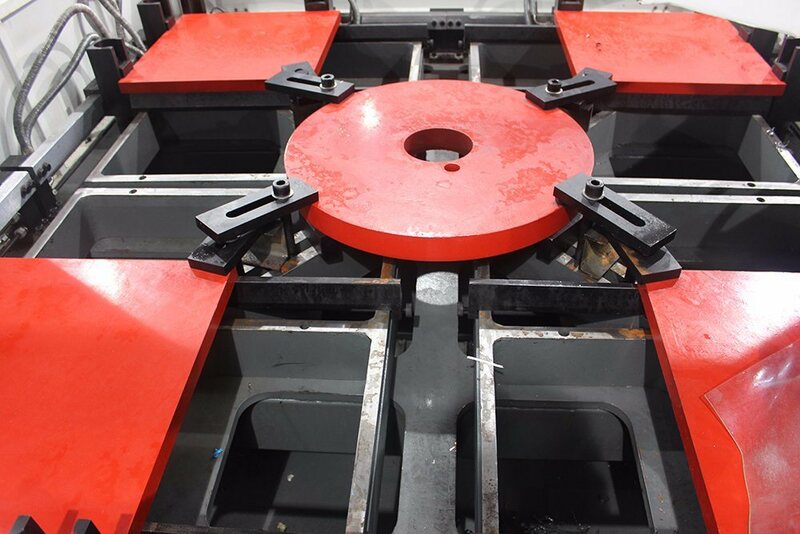 This Plate Drilling Machine has 12 hydraulic clamps around the table. 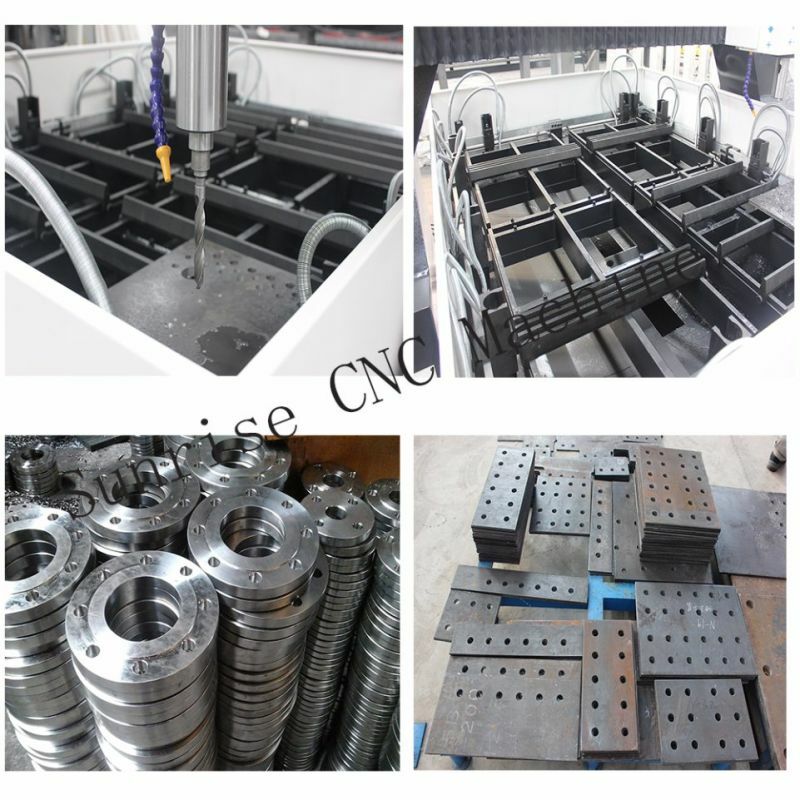 The cnc machine is with 4 sets of workpieces can be clamped simultaneously. The plate drill machine is with CNC & PLC systems,CRT display. The drilling machine is automatic chip removal. This drilling machine can process max.size of workpiece is 2000×1600×100mm. This drill machine can process max.diameter of drilling is Φ40mm. 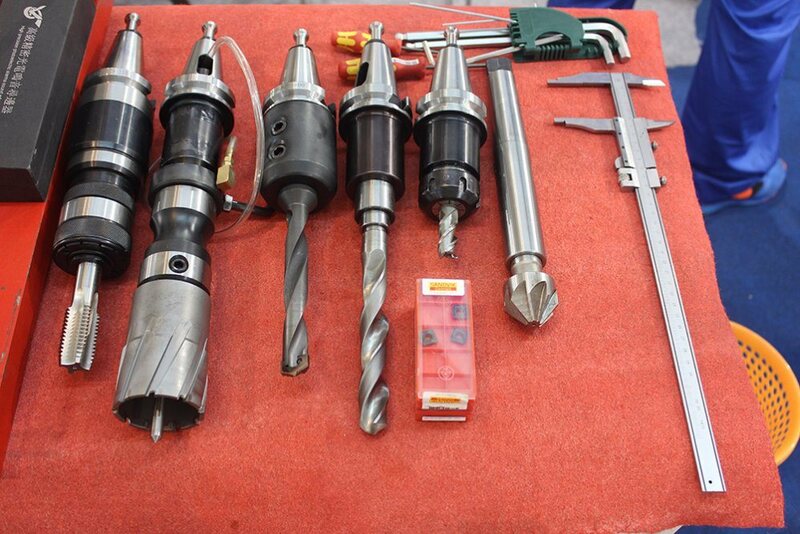 The drilling machine rotation speed of spindle (stepless speed adjustment) is 30~3000r/min. The max. spindle stroke for this plate drill machine is 300mm. The moving speed of Z axis of this cnc drill is 0-4m/min. The hole drilling machine hydraulic clamping device is 750KN/each. 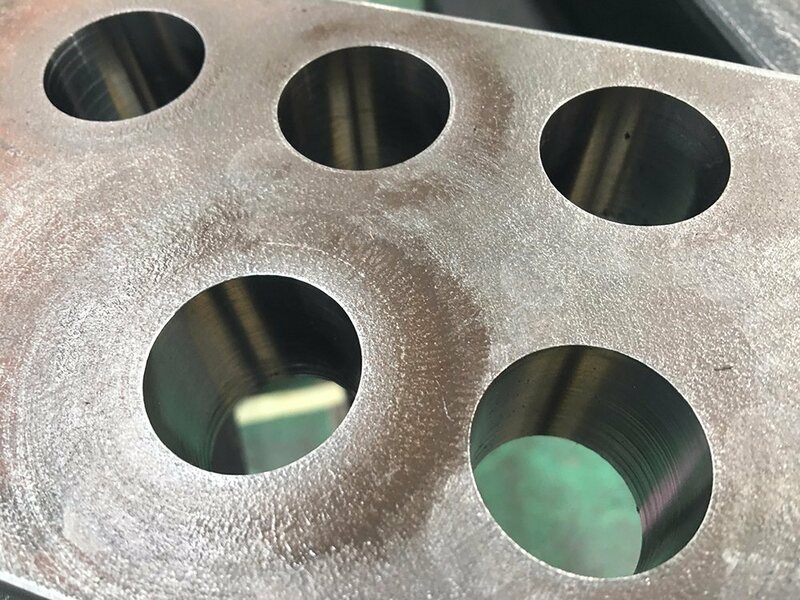 The hydraulic system pressure for the plate hole drilling machine is 6 Mpa. 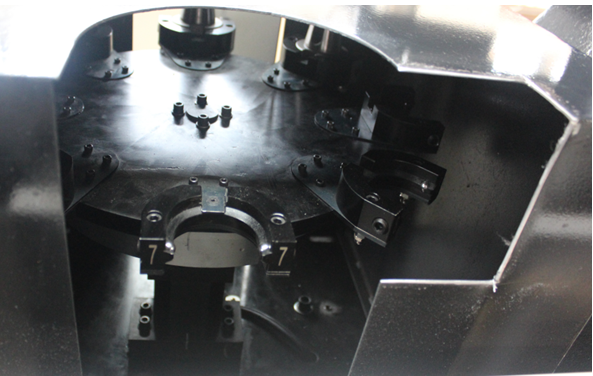 The machine capacity for cutting liquid is 100 L. The precision of the hole location is ±0.35mm. The moving speed of X axis, Y axis is 10m/min. 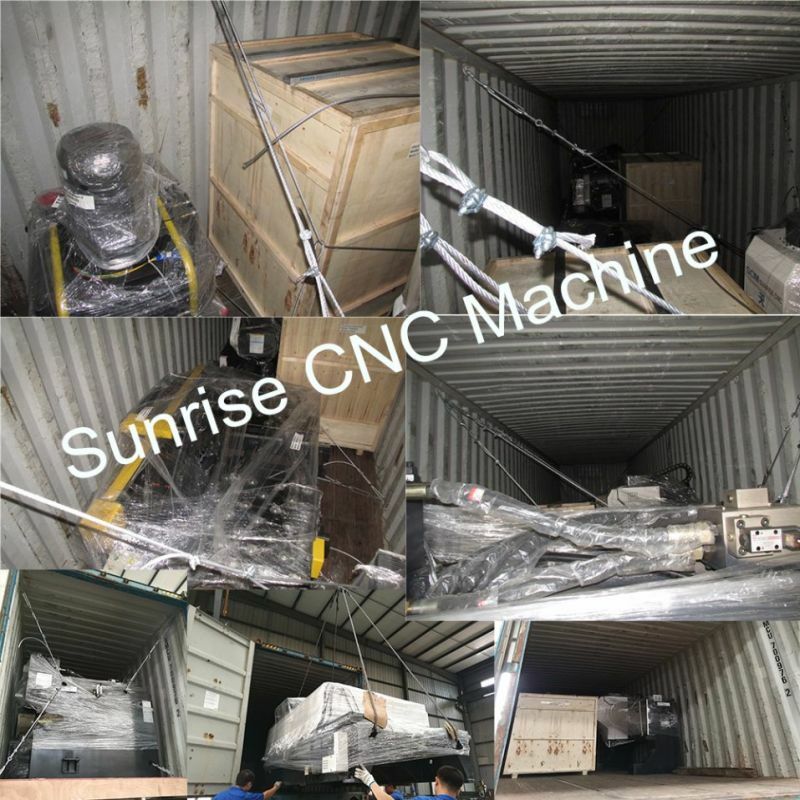 This is special CNC machine for drilling plates and flanges, mainly used in steel structure, tower, bridge and Other industries. Looking for ideal Drilling Machine With Digital Readout System Manufacturer & supplier ? We have a wide selection at great prices to help you get creative. 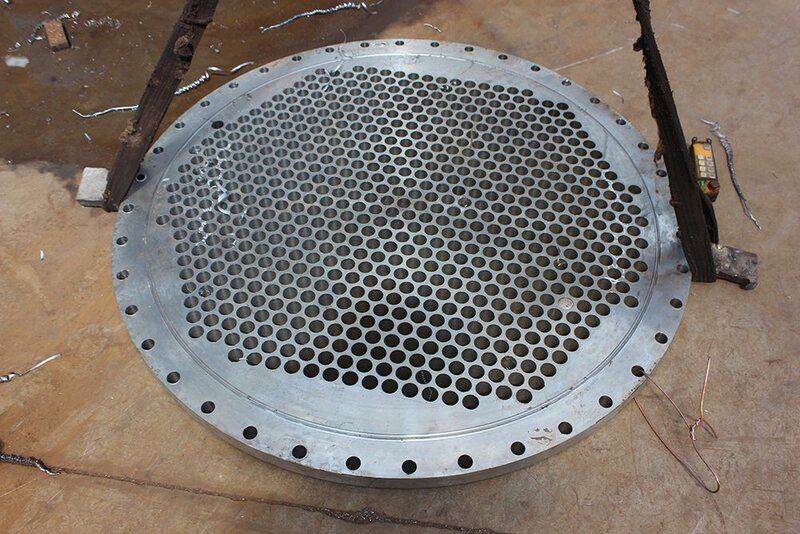 All the Flange Holes Drilling Machine are quality guaranteed. 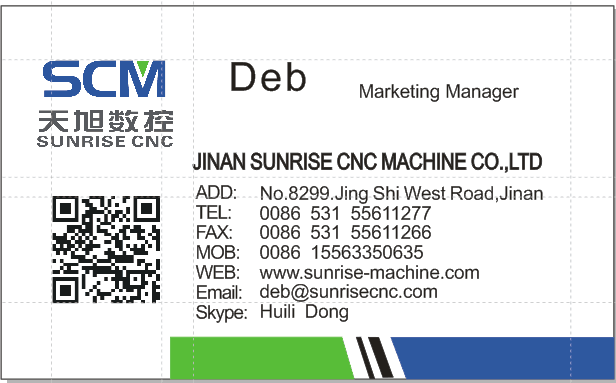 We are China Origin Factory of High Speed CNC Machine. If you have any question, please feel free to contact us.